Estonians in the United States first became an organized group at the end of 19th century. In 1897 the first Estonian organization, the Estonian Lutheran Congregration, was established in Fort Pierre (South Dakota). The same year the Estonian- language newspaper “Eesti Ameerika Postimees” (“Estonian American Courier”) was created, in 1898 was published the book “Dollarite maalt” (“From the Land of Dollars”) by Johan Sepp making it the first Estonian language book in the US. 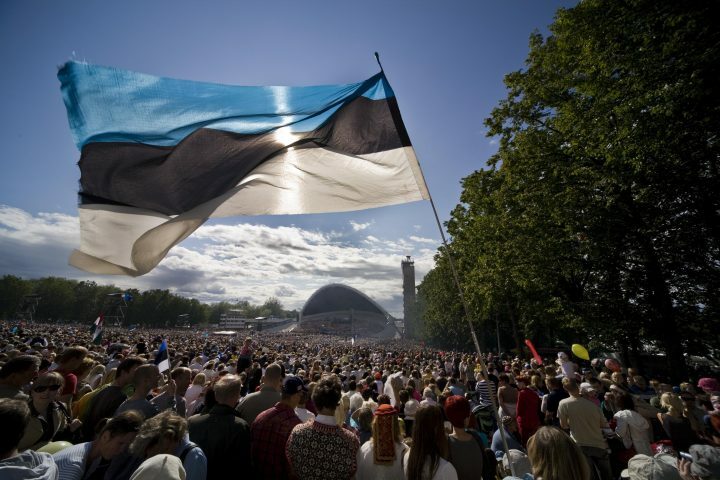 The Estonian community in the Unites Sates grew considerably in the 20th century during and after the Second World War. Another wave of Estonians arrived to the USA in the 1990ties. Today more than a hundred Estonia- related organizations are active all over the US, counting in Estonian Houses, congregations, folk dance groups, choirs etc. On July 19, 1952 the regional organizations united to create the Estonian American National Council. Homepage of the National Council also includes contact data of Estonian organizations in the US. Probably the Estonian organization active today that has the longest history continuous activity is the Detroit Estonian Educational Society “Kodu” (“Home”) that was established on October 17, 1926 by 25 active Estonians. On December 7, 1929 The New York Estonian Education Society was created, today it operates in the New York Estonian House. Traditionally Estonians live mostly on the East Coast (New York, New Jersey), in the Mid- West (Chicago, around lake Michigan) and on the West Coast. It is hard to estimate the number of Estonians in the US. During the 2000 census 25 034 individuals marked their descent as Estonian. However according to the methodology this number includes only people who themselves expressed wish to be noted as Estonians. In 1961 the national organizations of the Baltic countries formed the Joint Baltic American National Committee (JBANC), that helps to draw attention to issues important to Baltic countries at the US administration and Congress. The largest Estonian- language newspaper in the US is Vaba Eesti Sõna. There are 9 Estonian Schools (usually meet a couple of times per month) in the US. Since 1970s Estonian language can be learned at the University of Indiana in Bloomington. In 1994 Estonian language was included in the curriculum of University of Washington in Seattle. Please register in advance by phone at (1 202) 588 0101 or email at Embassy.Washington@mfa.ee. 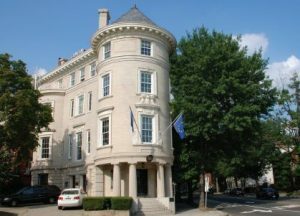 The Estonian Embassy in Washington is open Monday through Friday, 9:00 AM – 5:00 PM. The consulate is closed on weekends and official United States and Estonian holidays. We are not able to service walk-ins. 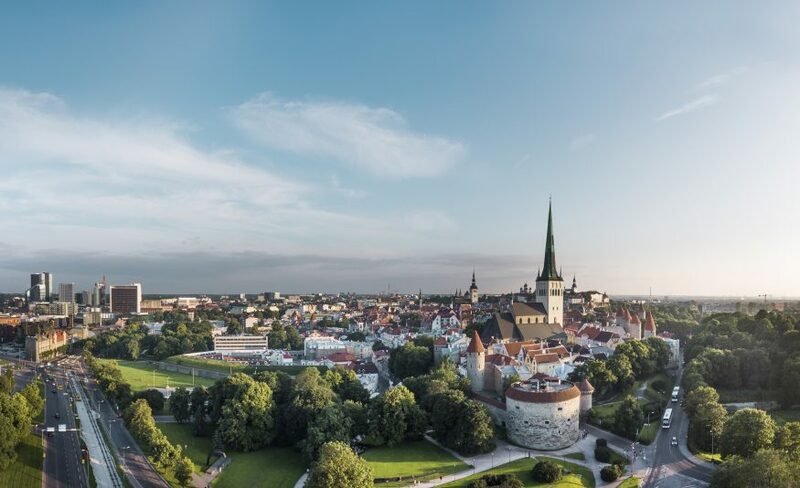 Estonian citizens who encounter trouble abroad can call the Ministry of Foreign Affairs consular department’s on-call number (372) 53 01 9999 outside of working hours. The on-call secretary at the Ministry of Foreign Affairs is available 24/7 at (372) 6 377 000. Bilateral relations between Estonia and the United States of America (U.S.) have been steady and strong since the Republic of Estonia declared its independence. The United States recognised the Republic of Estonia on July 28, 1922. The first Estonian diplomatic mission to the United States was commenced in the same year. The Embassy is open from Monday to Friday 09AM to 5PM. The Embassy is closed on US and Estonian holidays.